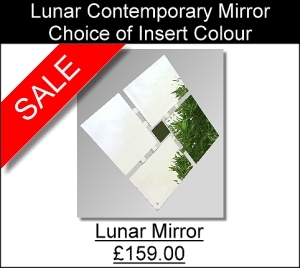 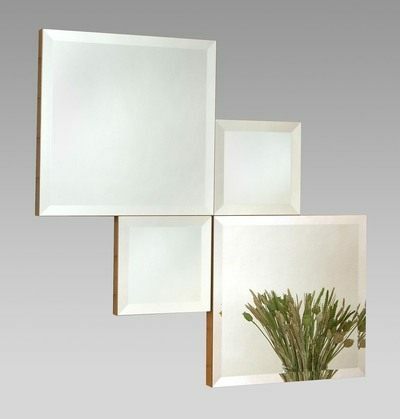 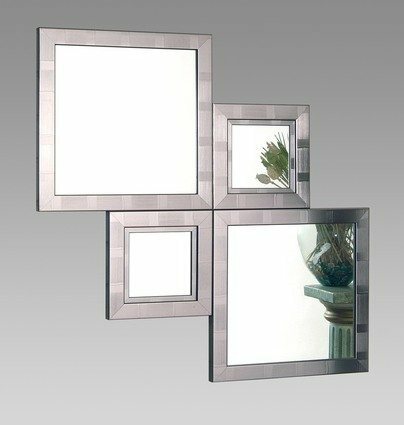 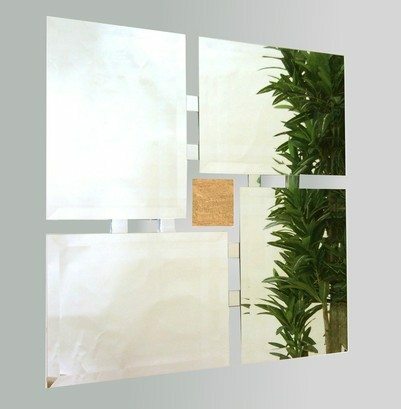 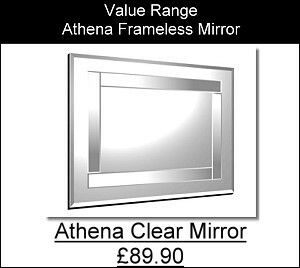 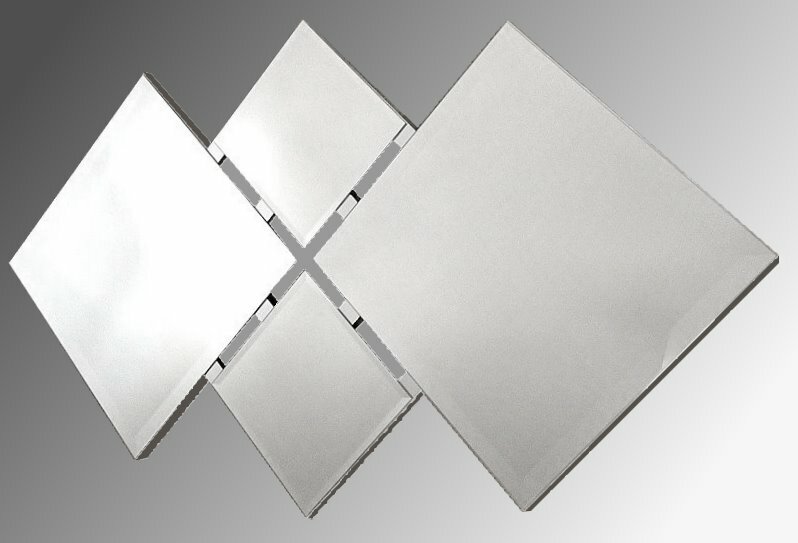 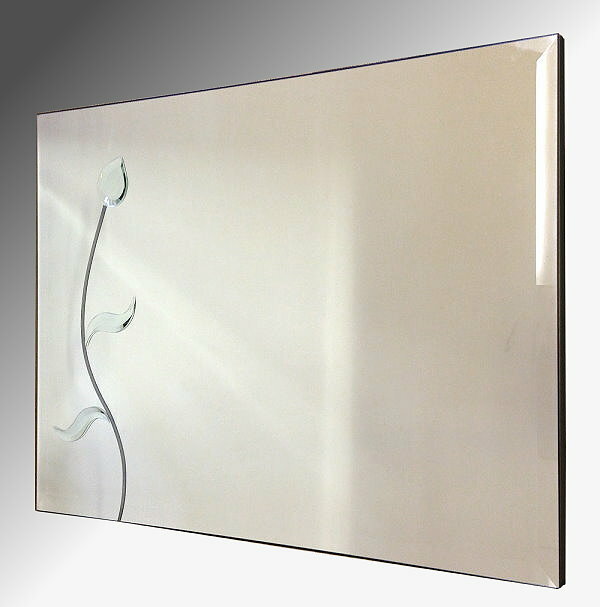 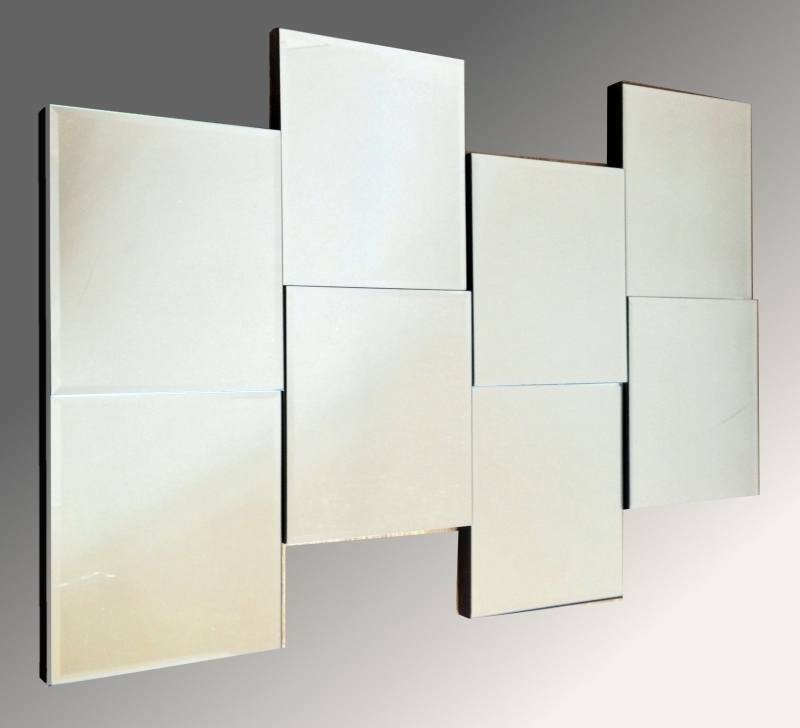 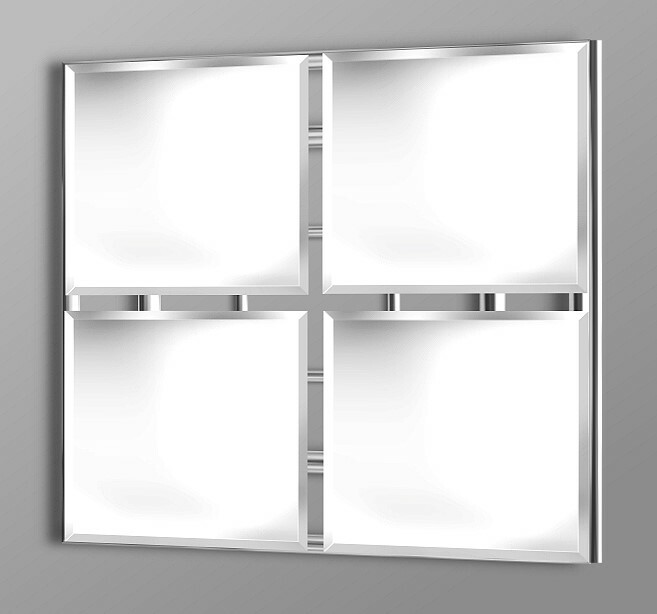 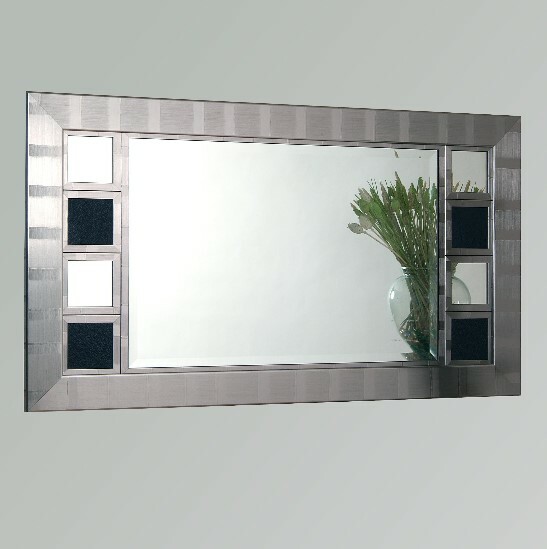 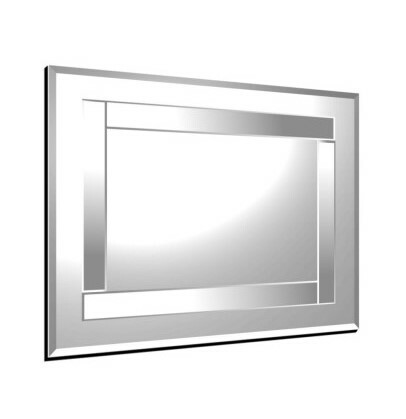 MirrorMadness is the home of quality contemporary and traditional mirrors. 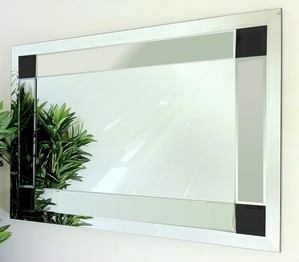 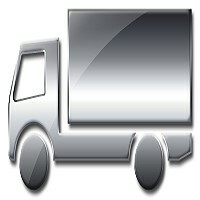 Offering you the highest standards of service and above all mirrors of the highest quality. Many of our mirrors are designed and handmade in England to the highest of standards and workmanship, while other mirrors in our range are carefully sourced from around the world. 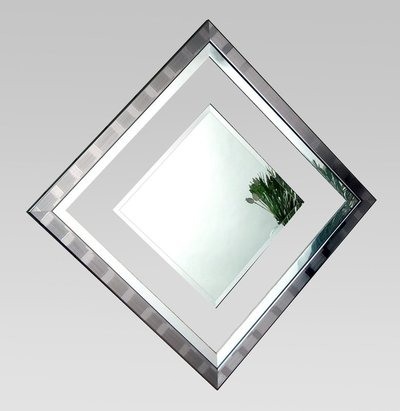 To browse our shop simply make your selection from the top menu choosing the Online Shop option, then select the department required to view the products from the various categories.